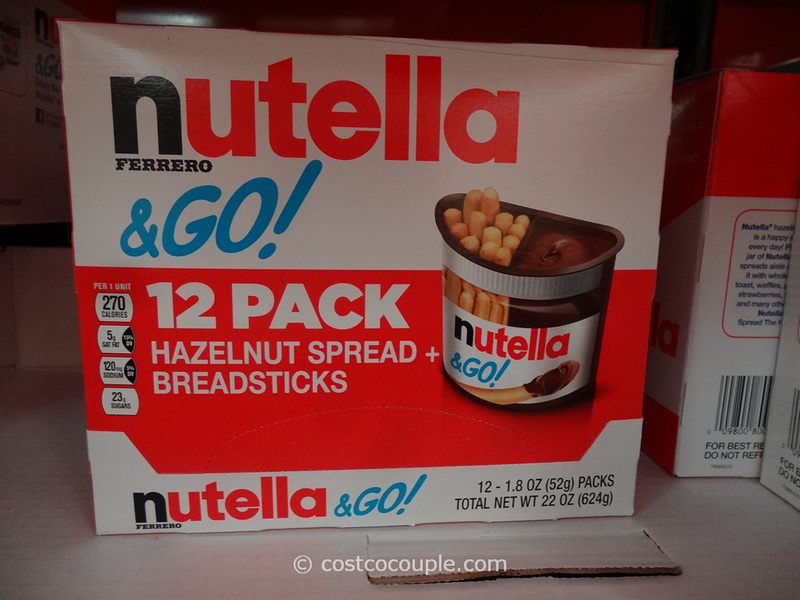 We were recently in Target and spotted the Nutella and Go so it’s a perfect time for a Costco vs Target post. 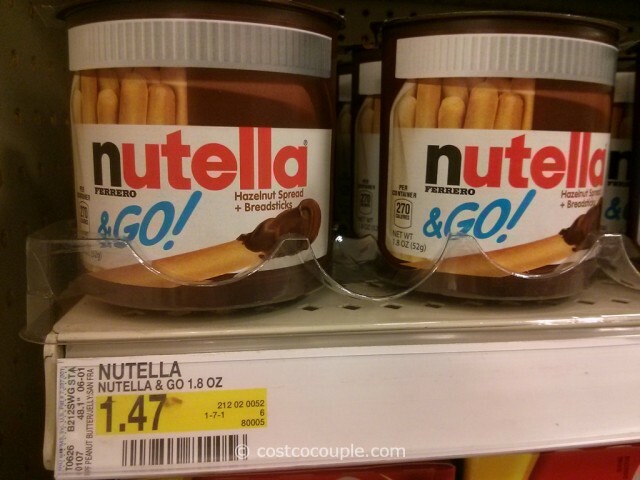 The Nutella and Go is priced at $1.47 for a 1.8 oz container at Target. 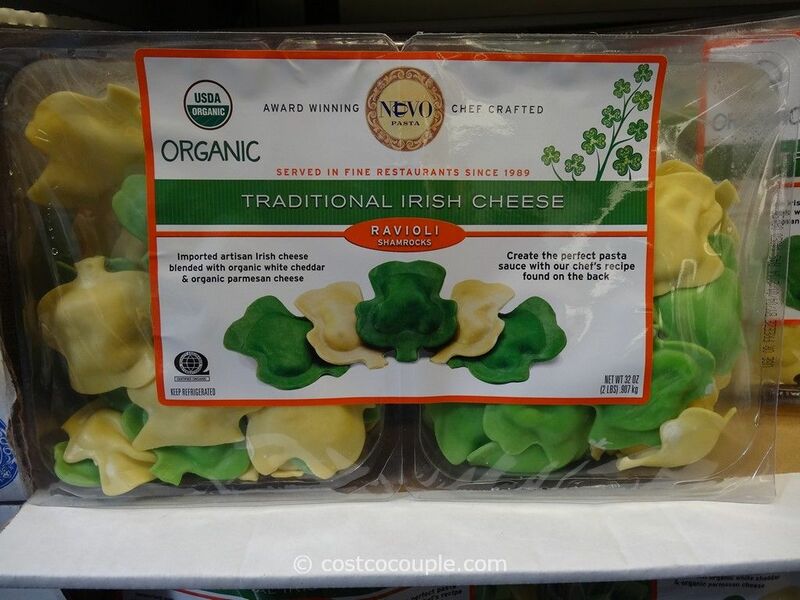 At Costco, it’s available in a 12 pack and each pack is 1.8 oz as well. 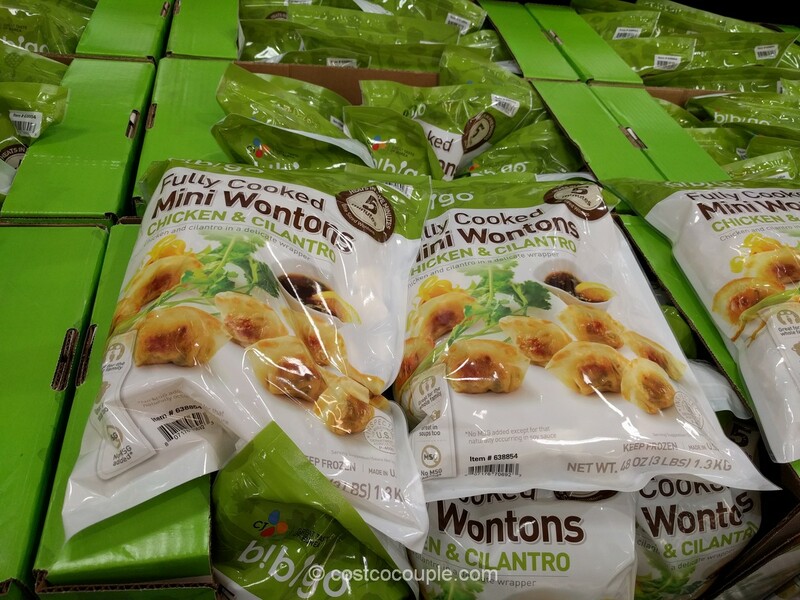 The 12-pack box is priced at $11.99. 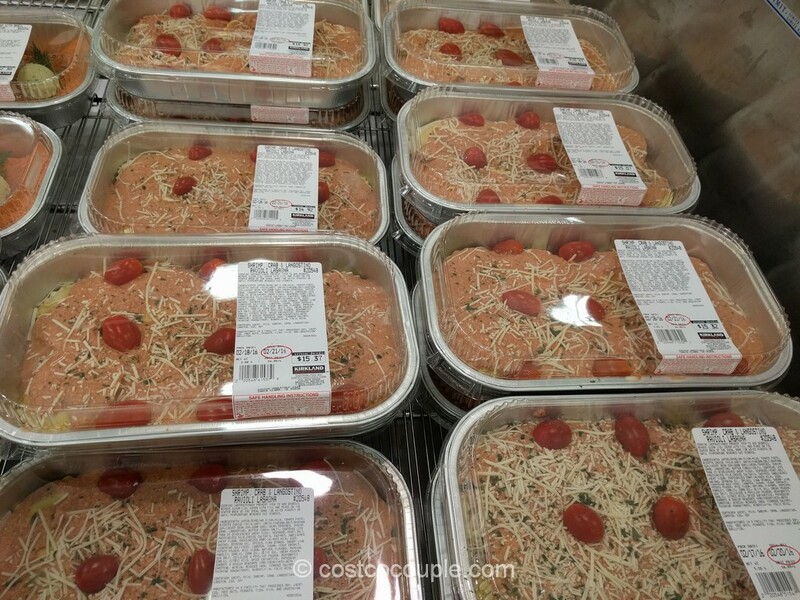 Unit price is 99.9 cents each. 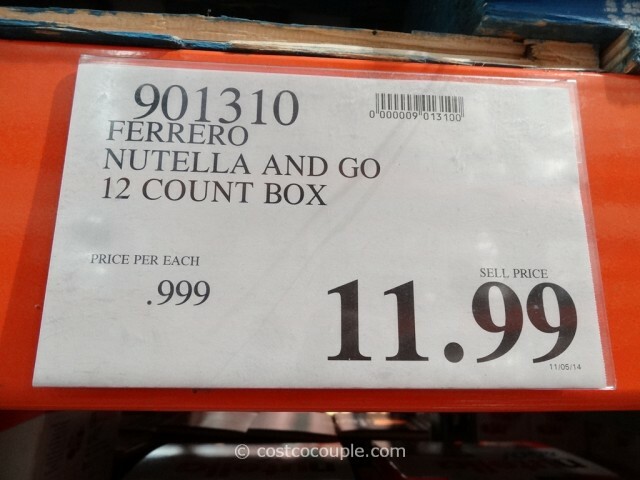 Costco is 32% cheaper for Nutella and Go.